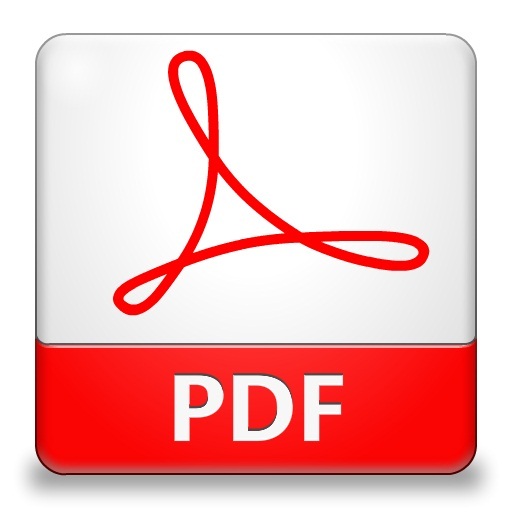 Download Your Copy Here 100% FREE! Simply enter your Name and best Email below then click "Grab Your Copy Now!" 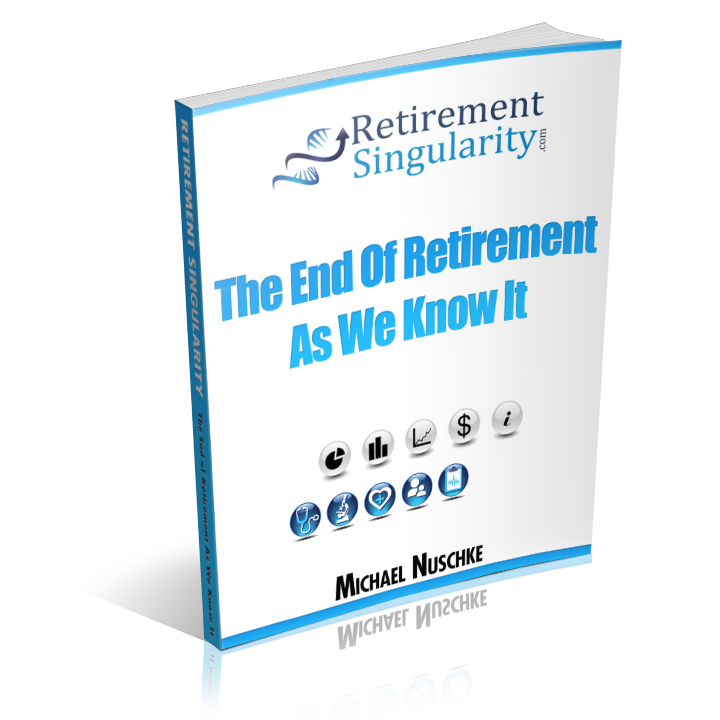 and I'll immediately send you my report 'The End of Retirement As We Know It' revealing key strategies in order to thrive in the years ahead -100% FREE! How Current Conventional Thinking About Retirement Is Dangerous To Your Health & Wealth. Even advice from "experts" is missing the boat on the biggest problems we face. Key Strategies to help you avoid running out of money during retirement and develop sustainable streams of income. How Current Leading-edge Advances In Technology will greatly impact your financial future and why your health is a much bigger issue to your long-term security than you ever thought. Why the Current Economic Crisis is NOT the key factor in your goal of achieving financial independence. The 6-Step R.E.C.I.P.E. for your financial future. It will show you how to replace worries about retirement with an extraordinary vision for your life!